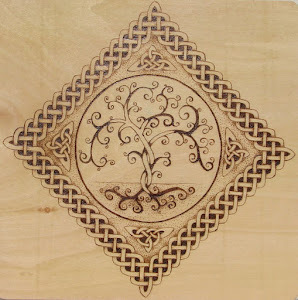 There are so many incredible artists and creations out there in the universe of handmade. So much inspiration and talent to be shared. And with Pinterest and Instagram and other social sharing sites getting more and more popular it's hard not to be overwhelmed by everything we're presented with. So, I thought I'd start a Sunday Sharing page. Each Sunday I will (try to) make a collage of interesting and unique items, all with a common theme. This week I thought I'd share some Canadian card makers for Valentine's Day. 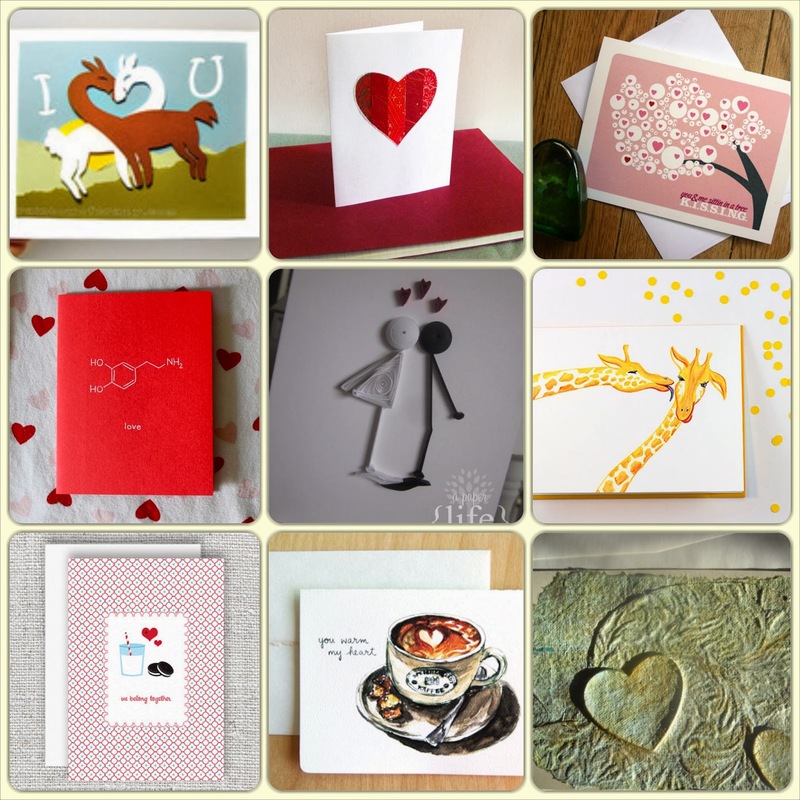 There is still a little time to order a love card for your special valentine and here are nine fun and beautiful shops to get you started. I have listed the shop names and links below. Enjoy my picks and find some new favourites of your own in these wonderful shops!